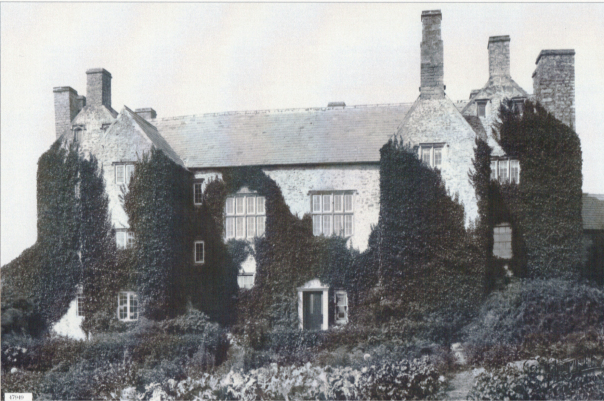 Sker Grange, photographed c1901, Grace’s home in Saving Grace. Eighteenth century graffiti on a wall in Sker Grange. An essential garment for the Victorian lady, her corset.